All products used are environmentally friendly. Protecting the environment is a key concern for our business. The environmental tolerance of all our products has been the prime criteria in the result of raw materials and the processes used. It will clean carpets that are susceptible to becoming dirty better than wet carpet cleaning processes and it will clean low pile carpets quicker and more safely than hot water extraction cleaning methods which use portable or truck mounted equipment. DRY FUSION is the only professional carpet care system that hot cleans, deodorises, protects from stains and then dries using heat all types of carpet. 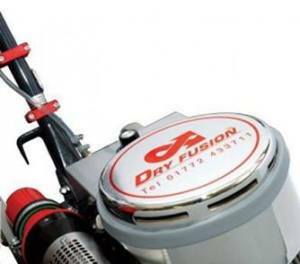 The DRY FUSION system is an all in one system, designed to give you excellent results that are far better than traditional carpet cleaning processes. Your carpet is professionally cleaned right to the core, using an advanced cleaning solution, heated to 85c and worked into the pile by rotating pads for a really deep clean. A fluororesin protector and "STAIN BLOCKER" is applied to every fibre in the carpet during cleaning. This helps to reduce dry re-soiling of the fibre from dust and dirt and imparts soil repellency so that oily and food spills will be easier to re-clean when they first occur. 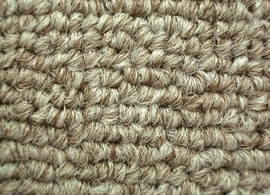 Every fibre in your carpet is coated in a flouroresin based protector during the carpet cleaning process. After the cleaning your carpet will be guarded against any dirt and dust and spillages so that any oily food spills will not soak into the pile making it harder to clean off. ALL FIBRE SAFETY Extraction and other rotary dry cleaning methods use high pH presprays to remove oily soils and protein stains. Sometimes this is followed by an acid rinse to neutralise. Most carpet mills, especially using wool or stain treated nylon reject any exposure to prespray of pH 10 to 12, even if only on the carpet for 5 minutes. Damage can take place in this critical exposure stage. Dry Fusion uses novel technology that removes the heaviest soils from the fibre at pH 7.2. A neutral pH is approved by all carpet fibre manufacturers and carpet mills. Our research into the area of fluoro surfactants, fluoro stain protectors and polymer stain blocking resins has enabled us to give you a system that removes more stains than any other dry or wet method as well as to increase stain and dirt repellency..
For healthcare, sporting facilities, day care and at home you apply Bactoshield in the same manner as Activator, except that it has a more powerful cleaning action to deal with the type of stains found in health care and child care centres. 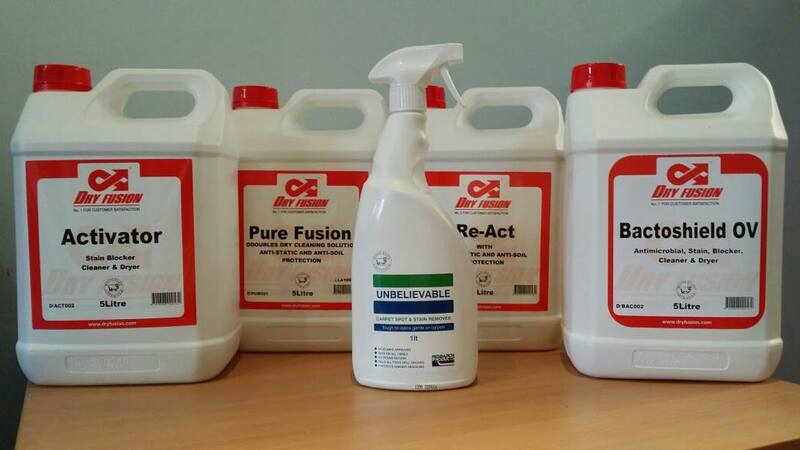 Oily liniments medicines, crayons and make-up; even traffic lane yellowing on carpet tiles and olefin fibre is removed more easily with BACTOSHIELD.